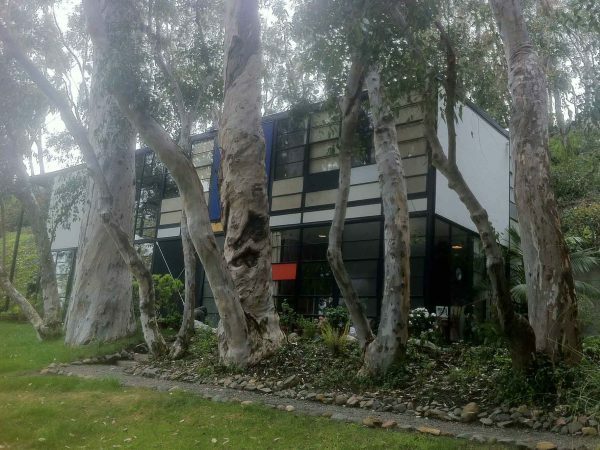 It was such a thrill to visit Charles and Ray Eames‘ home and studio few years back, it became one of our life highlights. They were an unstoppable power couple, whose products are timeless, whose work ethic and dedication to good design continues to be an inspiration in our own work. Happy birthday Charles!